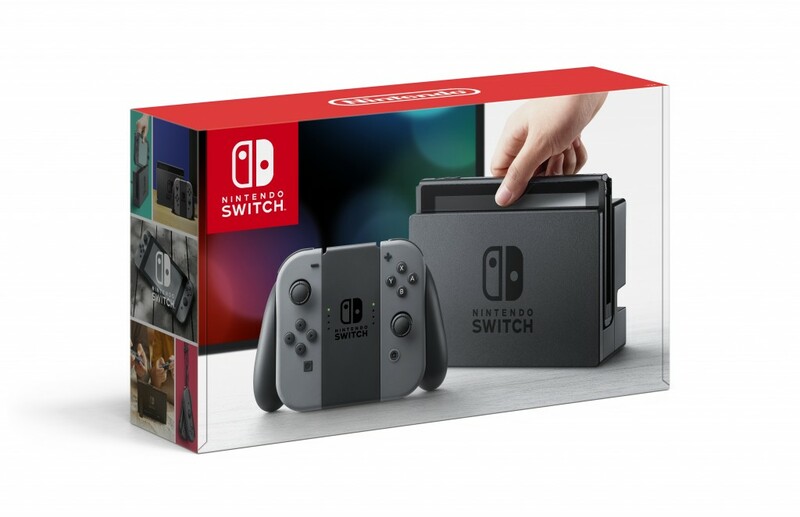 You are here: Home › Fun › Nintendo Switch is Here! Who grew up on Nintendo, Super Nintendo & Gameboy as a kid like I did? Seeing my kids love all things Nintendo brings out the kid in me again. And just when you think it can’t get any better…NINTENDO SWITCH is officially here! 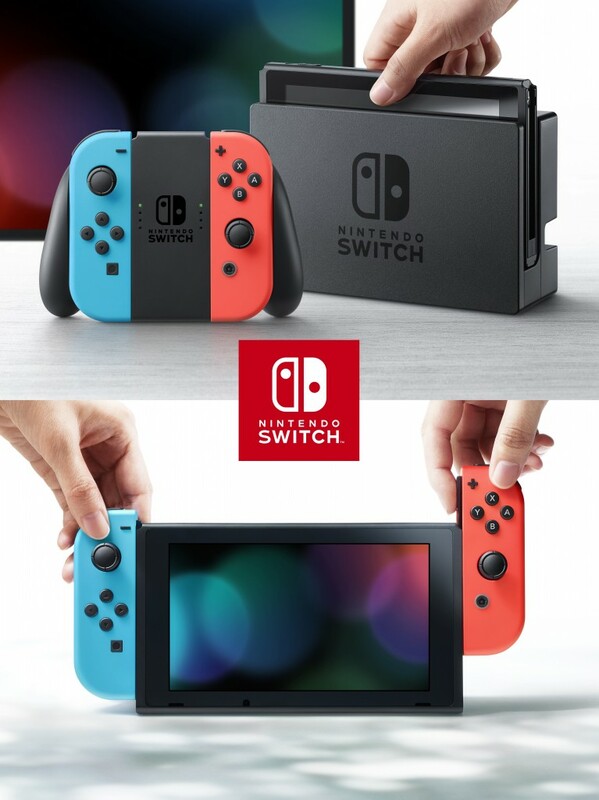 If you have no clue what that is, well it’s basically the newest video game system from Nintendo that you can play at home and on the go. You can either play in single or multiplayer mode with the use of the new Joy-Con controllers. When you use it at home, it rests on the Nintendo Switch dock but when you remove it from the dock you can experience the same games while you travel anywhere. It’s a 6.2 inch screen that you can use in high-definition anywhere you go…in the car, at a friend’s house, on a plane…literally anywhere! 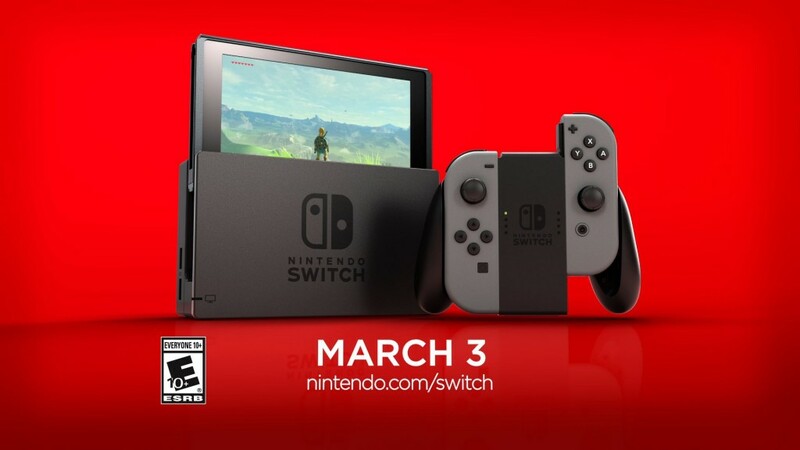 The console was released March 3, 2017 and retails for $299.99. Also here is a list of Nintendo Switch video games and soon to be released games!